Valentine’s Day is a type of event celebrated on February 14 every year all over the world. It is mainly associated with love and romance, allowing you to share memorable moments with him or her. The gifts contribute more to an occasion for expressing your wishes with different thoughts. 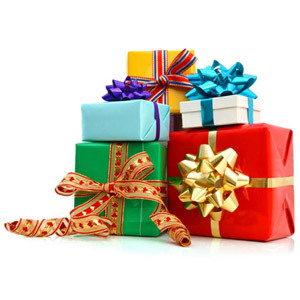 Buying a gift involves different ideas and you should focus more on knowing them in detail for making a right decision. Do you want to buy gifts which exactly suit everyone for Valentine’s Day? The personalized gifts are a suitable one for all seasons enabling you to delight your Bae. 2D and 3D crystal keychains are a perfect choice for engraving the photos of your loved one inside the crystal where the image appears to float inside the crystal. You can choose the highest quality crystals for a gift supplier while printing the images with different dimensions. Are you willing to present a gift for your friend with unique thoughts? Special someone photo cushion is one of the Valentine gift ideas you can consider for impressing him or her with innovative thoughts. This gift is an ideal one for interior decoration purposes and you can order the product with attractive designs for producing impacts on a recipient. A personalized bottle lamp is an excellent one for someone special to print messages with any favorite images. You can include the product in Valentine gift ideas that can help to express your messages in a stylish manner. It is one of the perfect loving valentine gifts for anyone who is close to your heart. Another thing is that it comes in different shapes that let you pen down meaningful messages with unique ideas. Are you, willing you to surprise your loved one and a special one in wonderful ways? Then, a jar of love is one of the valentine gifts you can order online for ensuring more satisfaction. It is an important one for you to find a right gift store or supplier before buying the products. 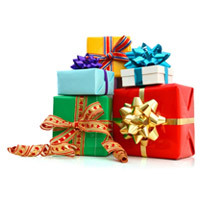 At Giftcart.com, you can order personalized gifts under different categories which ultimately give ways of impressing your loved one immediately to make him or her happy.